50 different rubber stamping projects are contained in this 84 page book, with full instructions and photographs. Projects are graded for beginners or more experienced crafters. 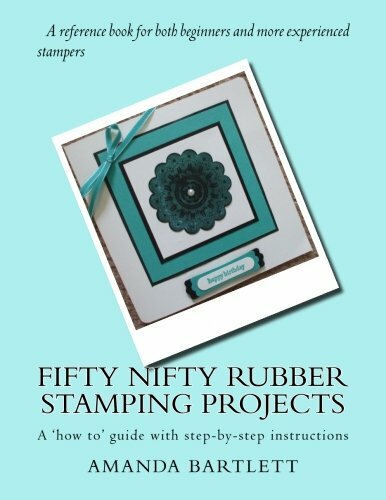 This is a companion book to the first Amanda's Homecrafts book - 50 Shades of Rubber Stamping. Amanda Bartlett is an experienced homecrafts tutor who loves helping other people enjoy making cards and similar crafts.